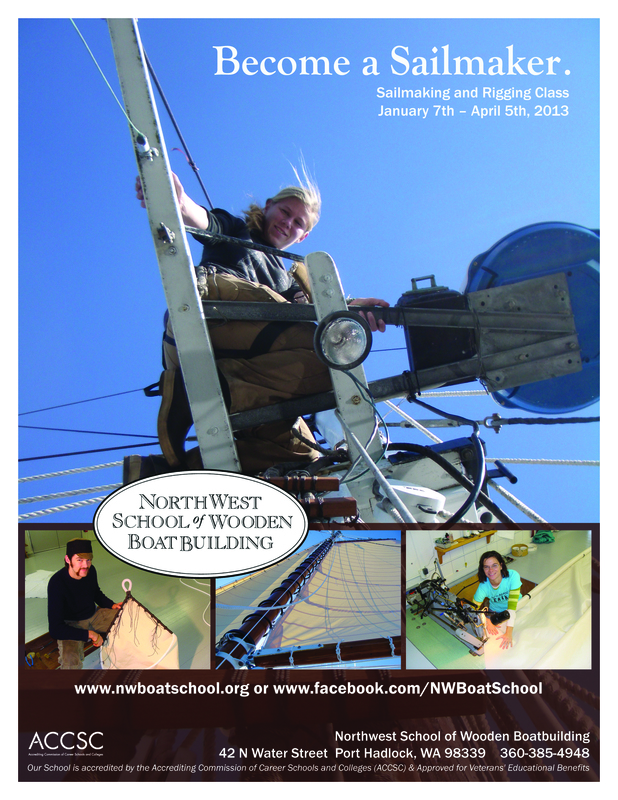 Education | NW Sails & Canvas Inc. 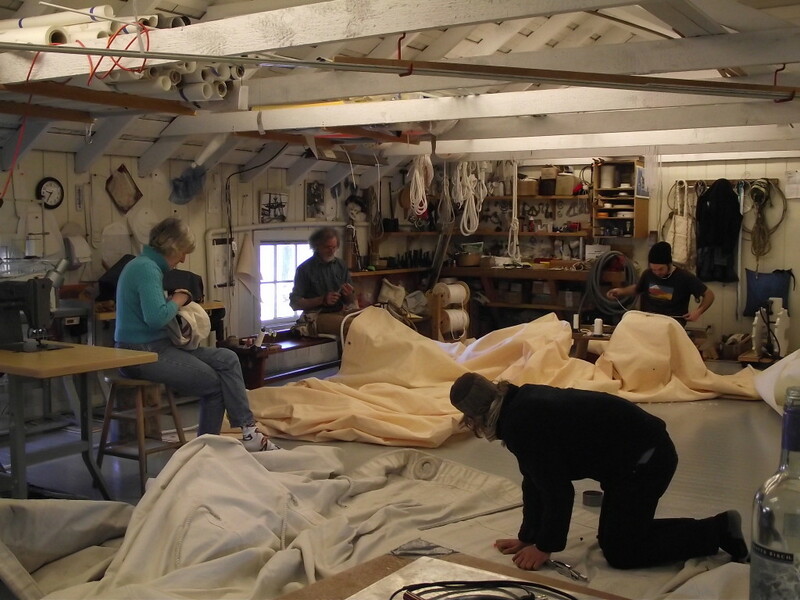 Learn how to create, design, or repair your own rigging, sails, and canvas. Be sure to keep checking our calendar for upcoming workshops, classes, and events. Sean and Inger Rankins have been teaching individuals, groups, and sailing organizations for over 25 years, to help keep them sailing. “Whether you are a solo offshore sailor, involved in racing or cruising a sailing association or non profit, we will work with you to realize your SAIL, RIGGING, or MARINE CANVAS needs through education. We will design and build a custom and unique hands on course, workshop, or class for your needs. We have taught anything from a week end workshop/ seminar, to 3 month courses in these three fields.